20 states including Alaska, California, Colorado, Connecitcut, Goergia, Hawaii, Iowa, Kentucky, Maryland, Massachusetts, New Hampshire, New Jersey, New Mexico, New York, Oregon, Tennessee, Utah, Vermont, Washington, and Wyoming have laws against keeping exotic animals as pets. People don't have enough space/room to keep the animals for their exercise. 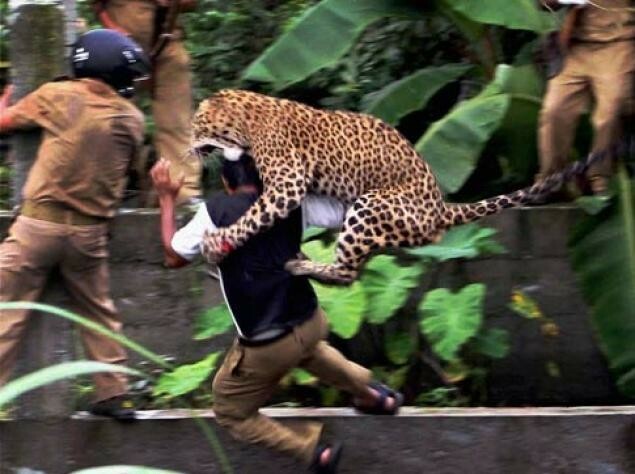 "6 Tragic Stories of Exotic Pet Ownership Gone Wrong." TreeHugger. N.p., n.d. Web. 13 Feb. 2014. <http://www.treehugger.com/endangered-species/6-tragic-stories-exotic-pet-ownership-gone-wrong.html>. "Wildlife experts: wild, exotic animals not good pets." FOX6Nowcom. N.p., n.d. Web. 13 Feb. 2014. <http://fox6now.com/2012/01/09/wildlife-experts-say-care-of-wild-exotic-animals-best-left-to-professionals/>. "National Geographic Society." Nat Geo Wild. N.p., n.d. Web. 11 Feb. 2014. <http://channel.nationalgeographic.com/wild/animal-intervention/interactives/exotic-animal-incidents/>.